Marion Corbin-Mayer loves to help people connect with their passion, joy and best possible outcomes. As a Reiki Master Teacher & Wellness Advocate Marion has been involved with health & creativity for many years. 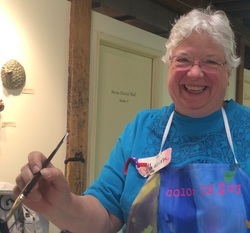 As founder & director of Creative Catalyst Studio she has helped hundreds of people in the Cincinnati area reconnect with their creativity through personal growth classes and art technique workshops. 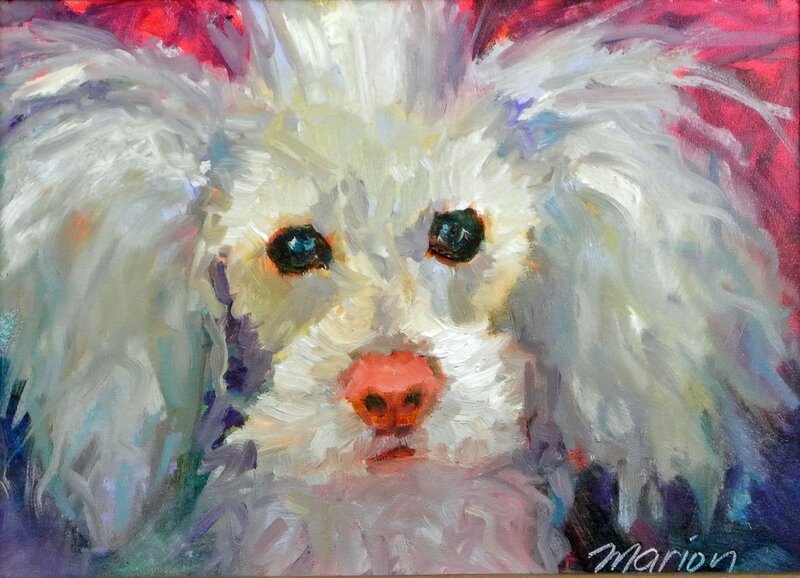 Marion is a signature member of the Cincinnati Art Club, specializing in pet portraits & landscapes in both oil & pastel. 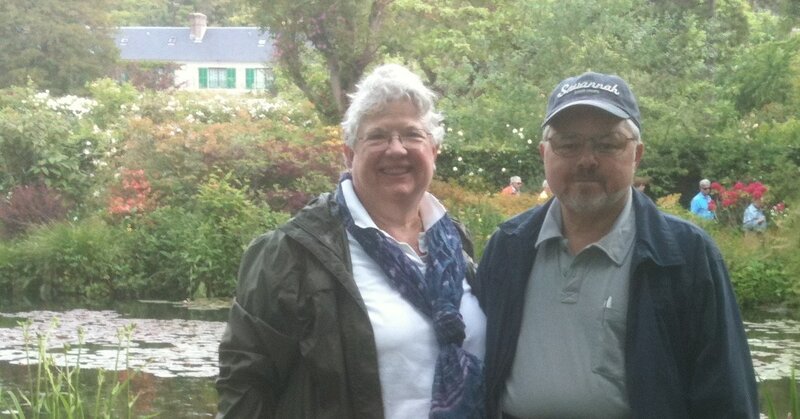 She is also a member of SWOPAS, the Southwest Ohio Plein Air Society. 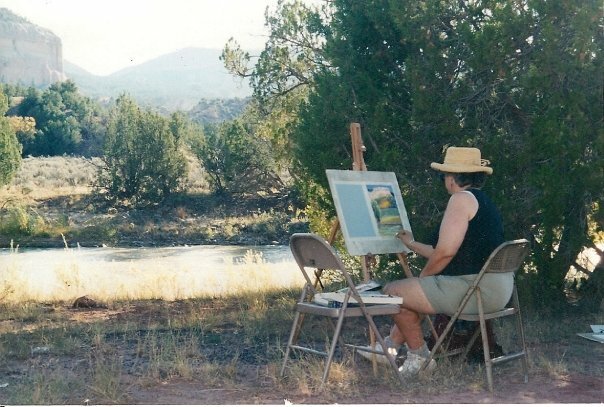 Painting in the studio is fun but painting outside, on location is an exciting challenge! Marion has a Bachelors of Fine Arts (Advertising) from Columbus College of Art & Design and a Masters of Art Therapy from Wright State University. Marion has been married to Rob Mayer (since 1984). She lives in Cincinnati, OH and is owned by her 2 cats and small dog.